Could a witch hunt happen again in Salem? 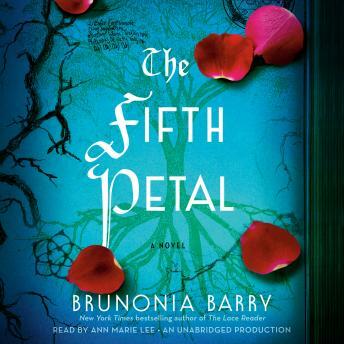 New York Times bestselling author of The Lace Reader Brunonia Barry returns to Salem with this spellbinding new thriller, a complex brew of suspense, seduction and murder. When a teenage boy dies suspiciously on Halloween night, Salem's chief of police, John Rafferty, wonders if there is a connection between his death and Salem’s most notorious cold case, a triple homicide dubbed 'The Goddess Murders,' in which three young women, all descended from accused Salem witches, were slashed on Halloween night in 1989. He finds unexpected help in Callie Cahill, the daughter of one of the victims newly returned to town. Neither believes that the main suspect, Rose Whelan, respected local historian, is guilty of murder or witchcraft.